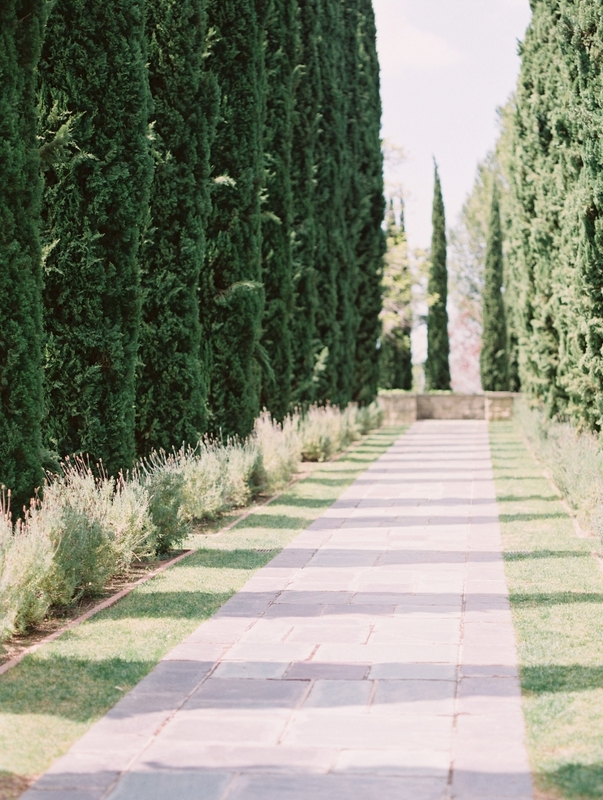 Inspired by the Old World charm of the Greystone Mansion, a historic venue located in Beverly Hills, the lush paths and gardens provided a beautiful backdrop for this collaboration. The styling by Tristan Needham featured elements that were driven by purpose and even the smallest of details left you charmed by her graceful designs. Laura’s design philosophy displayed a true devotion to color and texture as her floral arrangements featured varying neutral hues while displaying the slightest hint of blush. 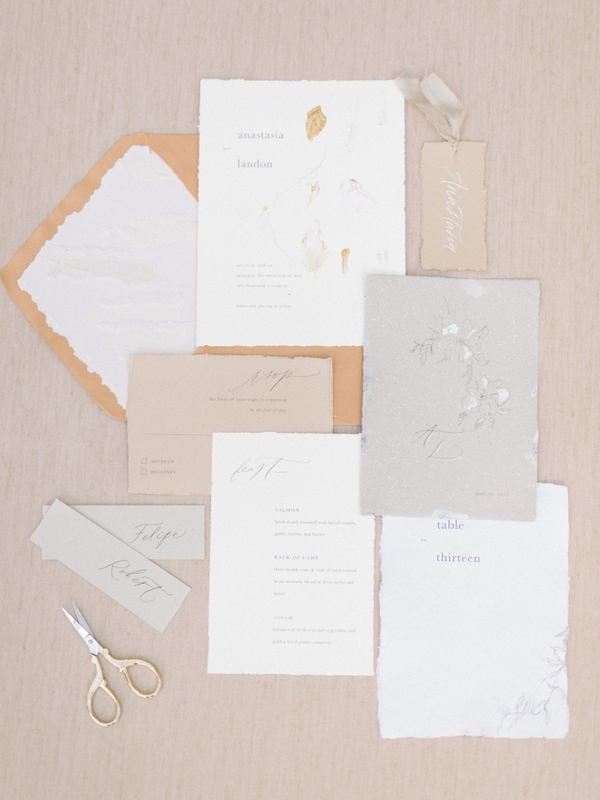 The paper suite, created by Owl Post Calligraphy, inspired our inner minimalist with unexpected textures and warm tones. 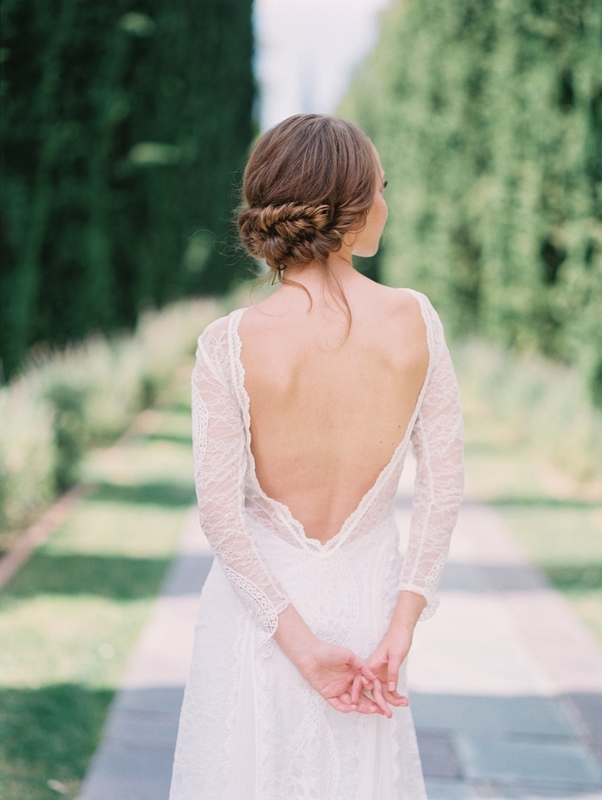 The lace gown by Australian designer, Grace Loves Lace, was delicate, feminine, and moved gracefully as the bride explored the garden courtyards. It was a pleasure to have been a part of this gathering and to receive the opportunity to meet such incredible talents. Jeremy created an atmosphere centered around community and continuously went above to share his knowledge and experience. This collaboration features such amazing creatives and I’m honored to have this beautiful shoot featured over on The White When today! Inspired by these words, Lucia brought together the most gorgeous elements for this sunrise bridal inspiration. The cascading hillside surrounding Makapu’u Beach and the soft light and ocean breeze welcomed this Carol Hannah gown with such grace. As the sun began to rise above the water line, these organic elements came to life while displaying the most gorgeous textures. Floral styling by Catalina Neal welcomed an overgrowth of dusty mauve blooms while Hikari provided a delicate, timeless look with hair and makeup. I’m so thankful to have had the opportunity to shoot alongside such amazing creatives. 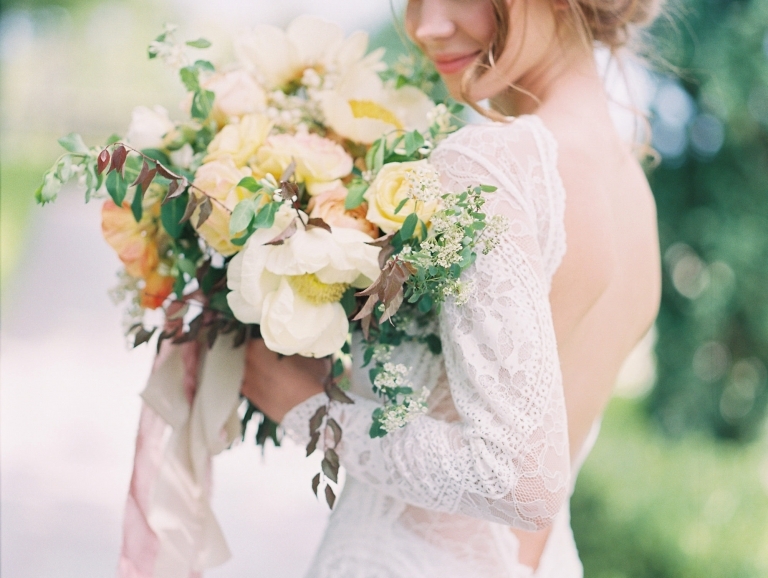 This collaboration features such amazing creatives and I’m honored to have this beautiful shoot featured over on Joy Wed! You are so incredibly talented! I love all these photos!! I’m so happy for my sweet friends and neighbors, Ashley and Jake. Celebrating their love story is something I’ll truly cherish as these two have been together since high school! While they are planning their wedding, we couldn’t help but to slip away for a few engagement pictures. Rocky Mountain National Park was the perfect location for a bit of exploring and countless laughs. Ashley and Jake, I had so much fun with you two and wish you many years of happiness together.